Microsoft is planning to change the way how games are developed and played. 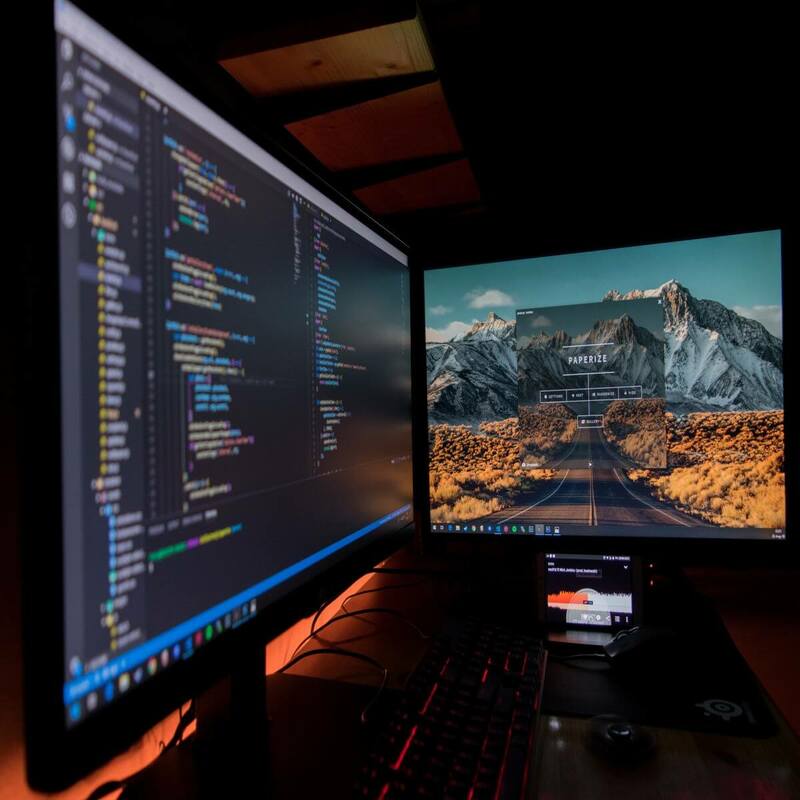 The Redmond giant has recently announced its new Game Stack platform that helps developers to achieve their game development goals much faster than before. Various services including Xbox Live, DirectX, App Center, Visual Studio, Havok, and PlayFab are brought together in the form of Game Stack. As we all know, previously all of these services were available individually. However, game developers can now find all of them in the form of an easier-to-use bundle. Aid in the development process by providing easy and much-needed solutions to the problems. Reduces the game development time to increase efficiency. 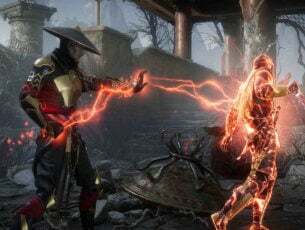 Microsoft believes that game developers have to focus on various aspects in order to retain the attention of 2 billion gamers around the world. Irrespective of the device, inspiring and engaging those gamers is the key to success in the gaming community. Microsoft Game Stack has been released to help you to cope-up with these issues. As mentioned earlier, Game Stack offers a single package comprising of various services, tools and game-development platforms. It aids the game developers to learn about the services and tools that they need to develop and operate it. Azure plays a vital role in the Game Stack and offers a sustainable and secure infrastructure around the globe in 54 regions. Moreover, it also offers ML and Ai based cloud-native services along with the compute and storage building blocks. The gamers around the world can enjoy the perfect gaming experience, irrespective of their location and device. Most of the companies are leveraging Azure to store player data in a safe manner, host multiplayer game servers, avoid DDOS attacks on games, create immersive gameplay by training AI. If you remember Microsoft acquired PlayFab last year, the tech giant now plans to add PlayFab to the Azure family. PlayFab actually provides real-time analytics, game-development services, and LiveOps capabilities based on Azure. 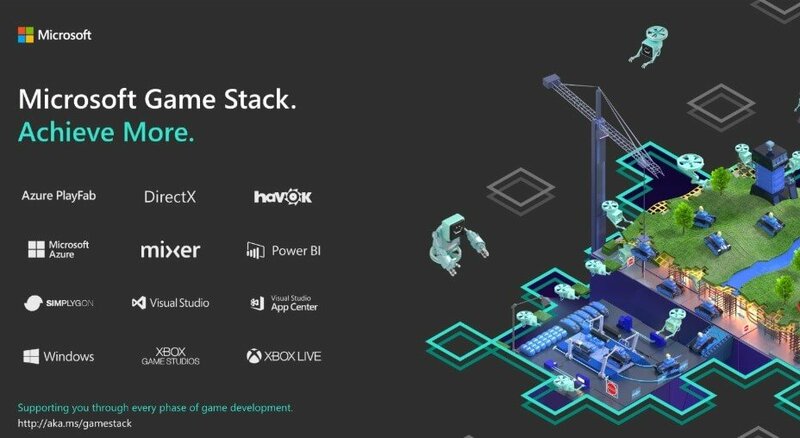 Game Stack offers all of Microsoft’s game development technologies under one roof. As a matter of fact, PlayFab+Azure will handle all the complex back-end functionality. We hope that the collaborative environment can be a game changer in the near future.